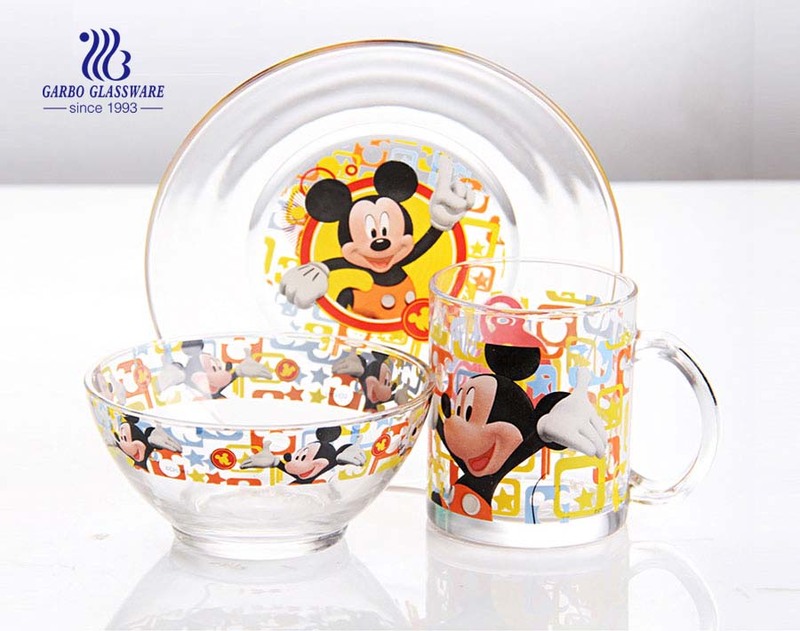 1.High quality with cheap price. 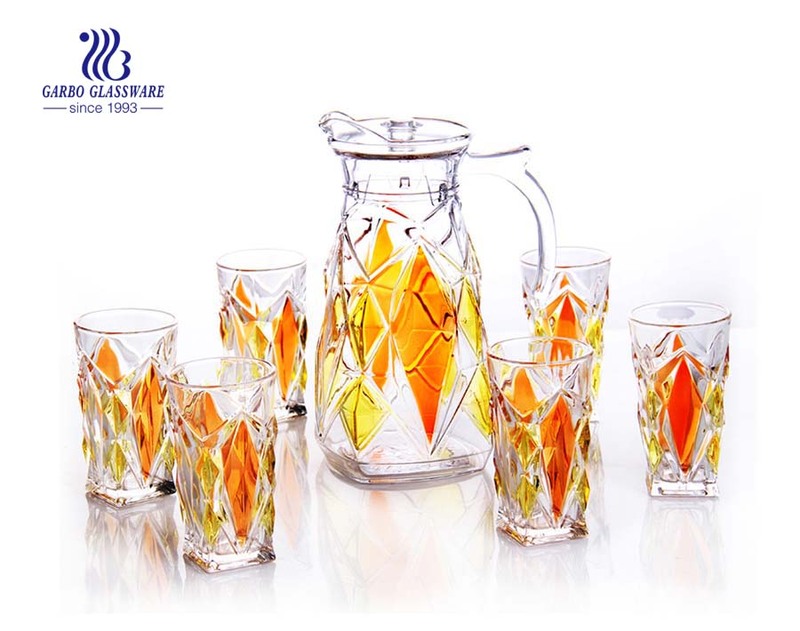 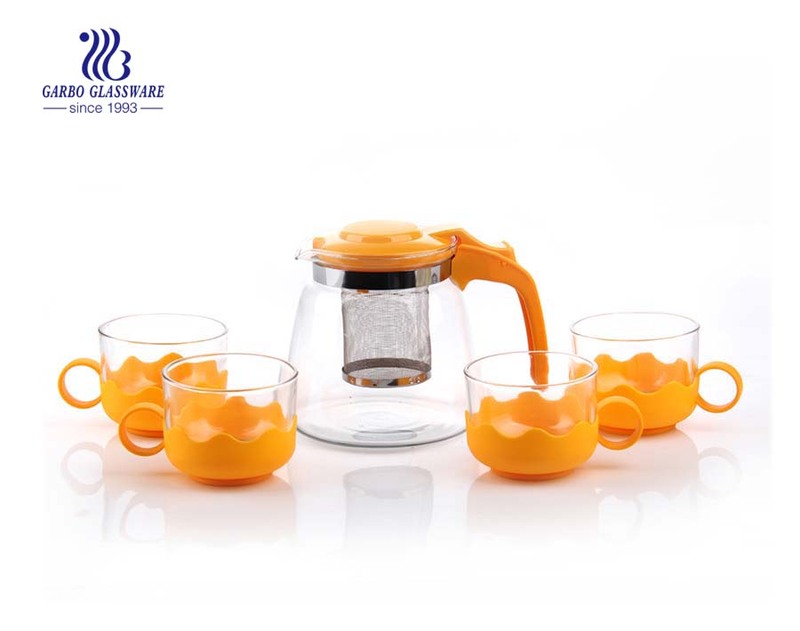 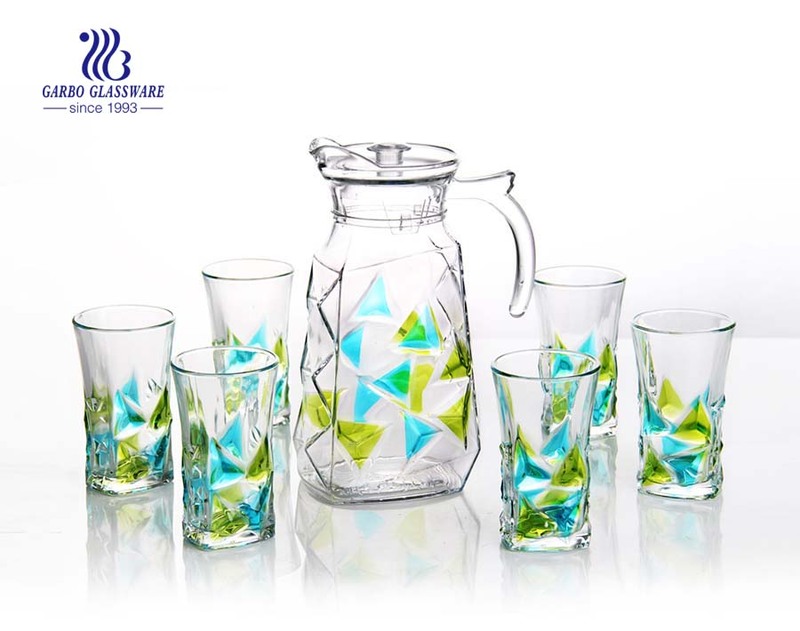 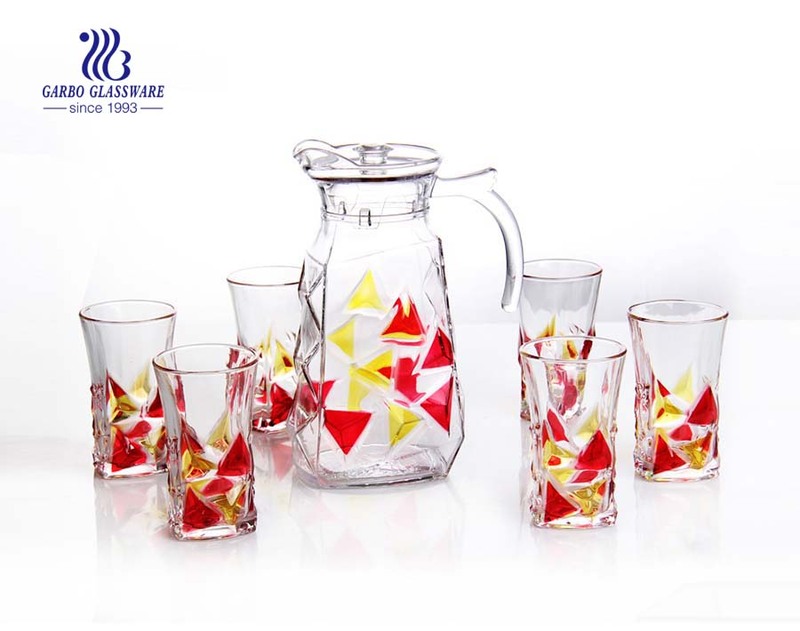 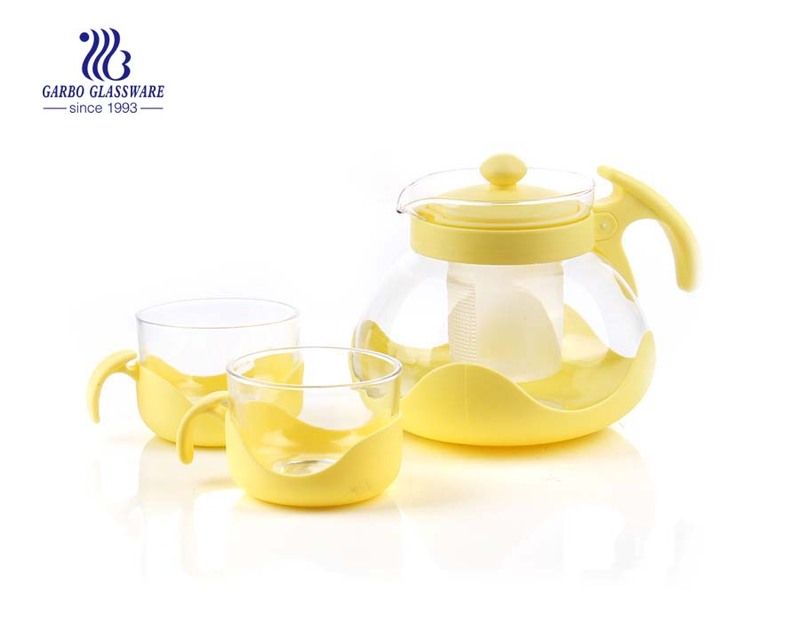 2.This pitcher and glasses set consists of a glass jug (1.25L) and 6 Highball glasses (10.5 oz.). 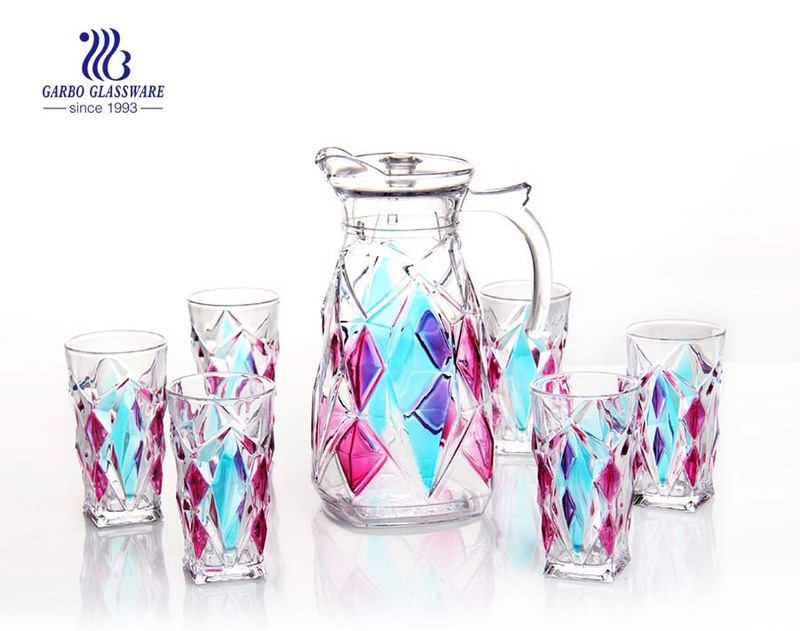 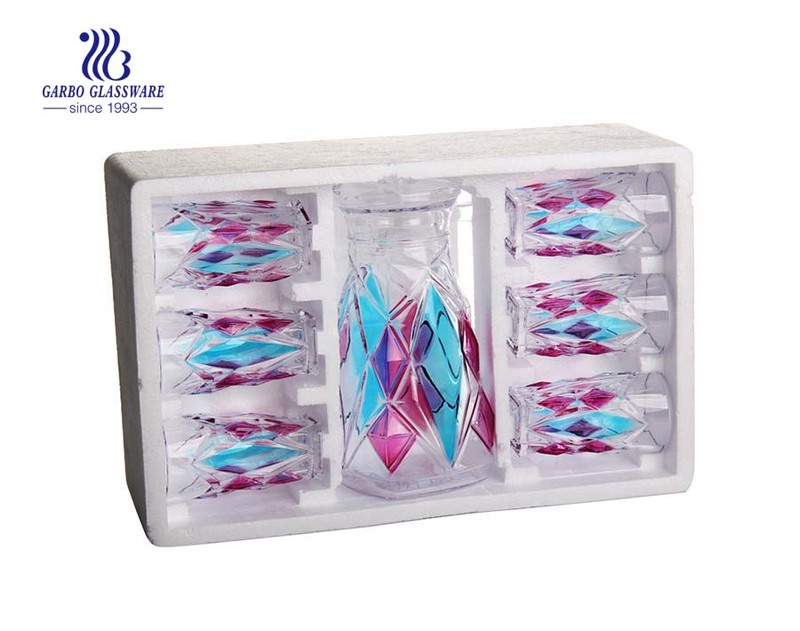 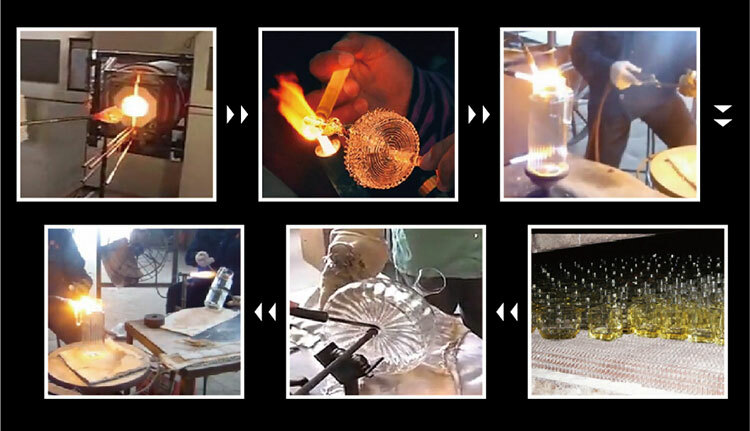 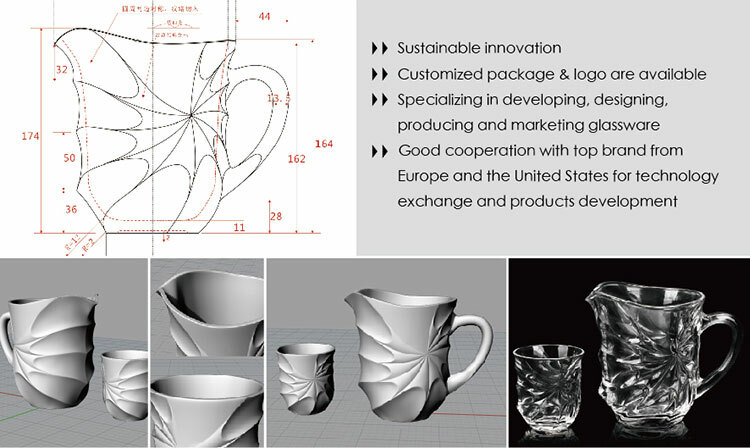 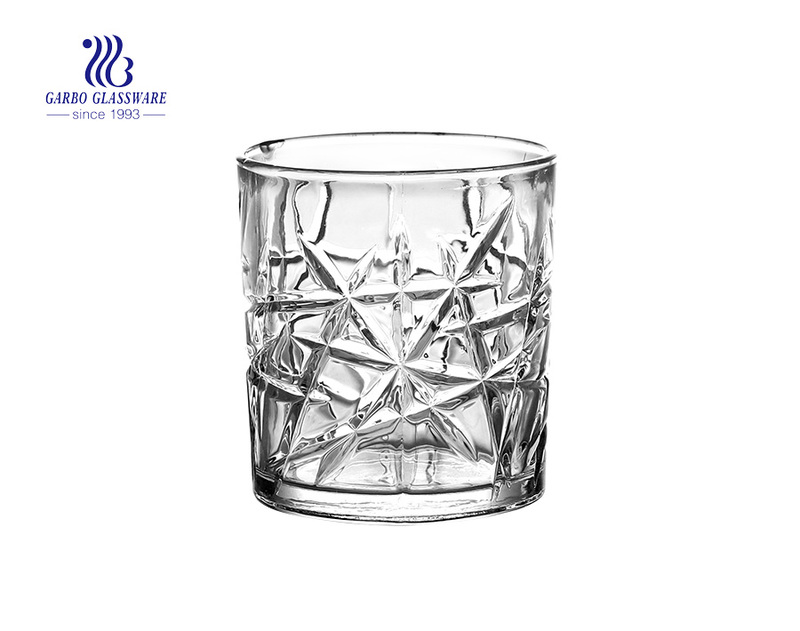 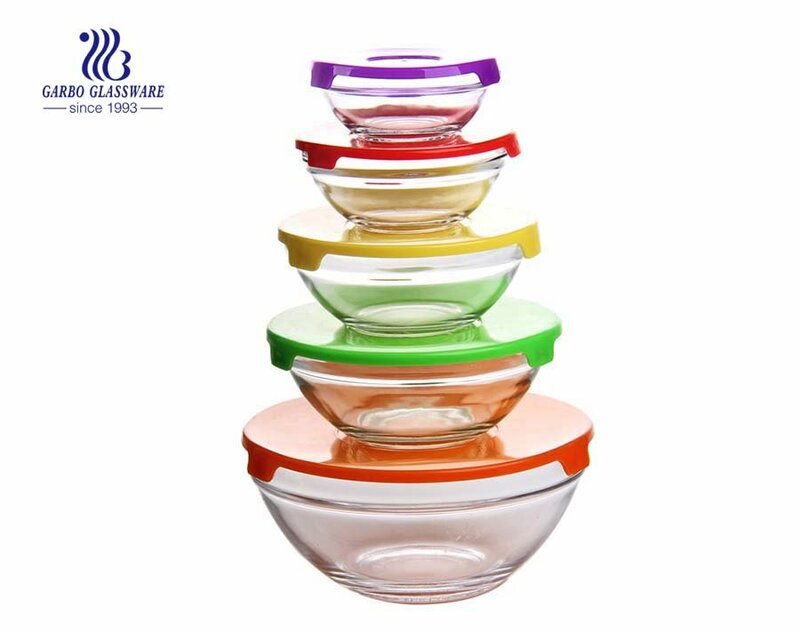 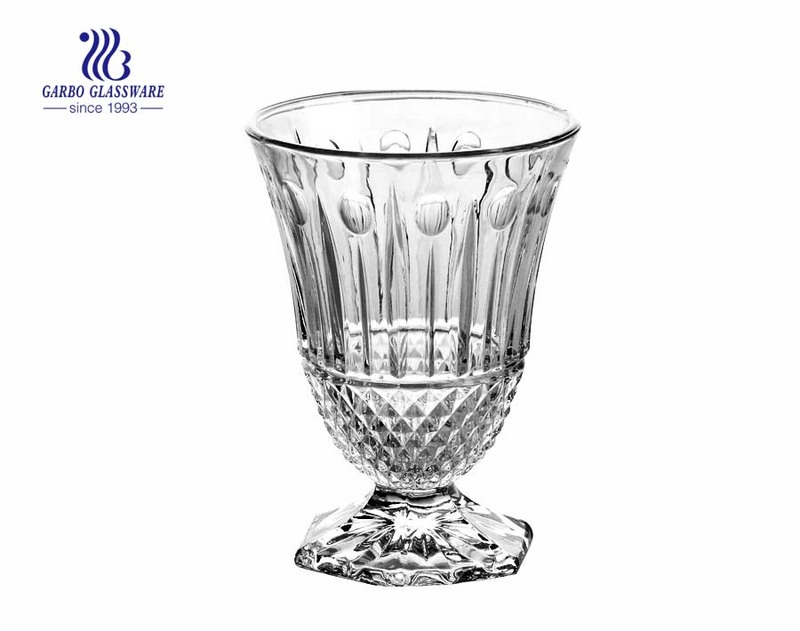 3.Always suitable to be used for water, juice, cocktails, alcoholic beverages, for special occasions or for daily use.